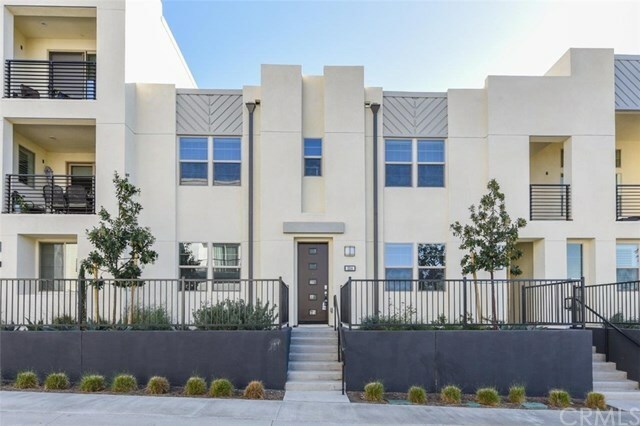 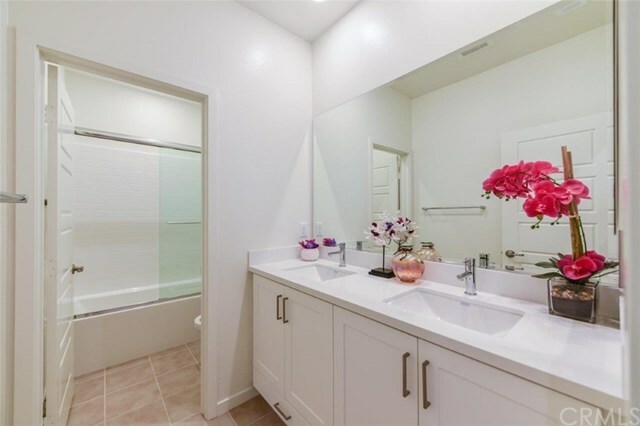 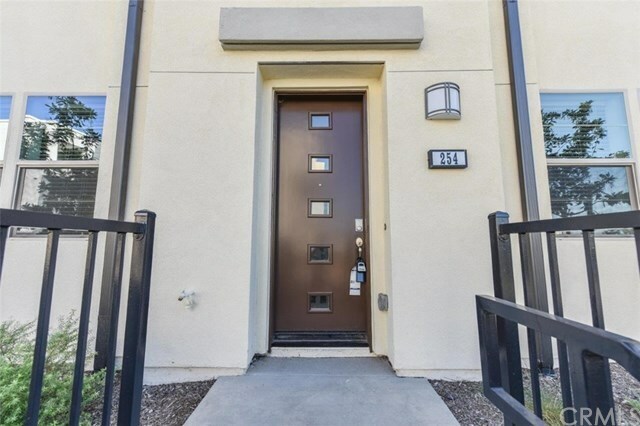 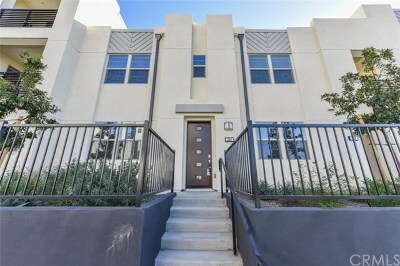 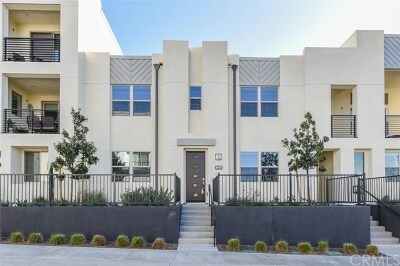 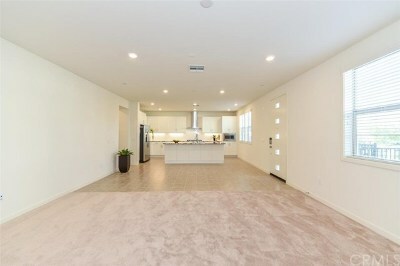 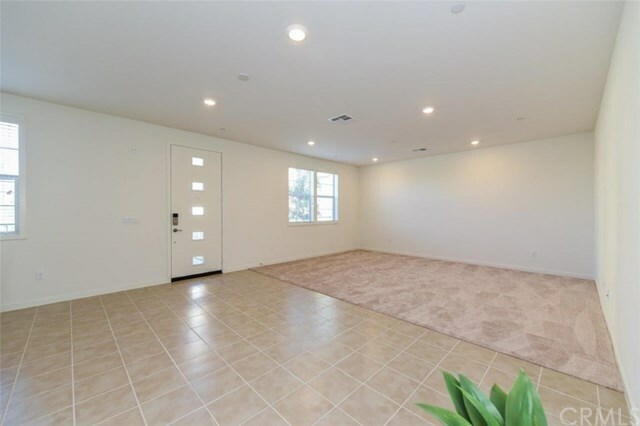 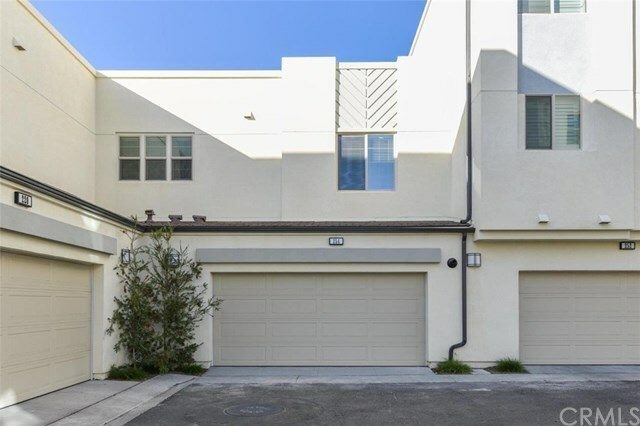 Charming new condominium nested in the Great Park Community. 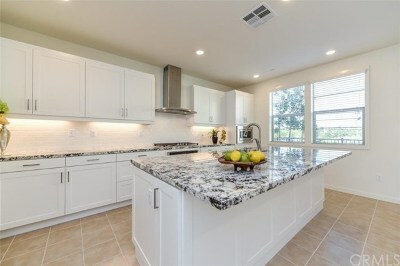 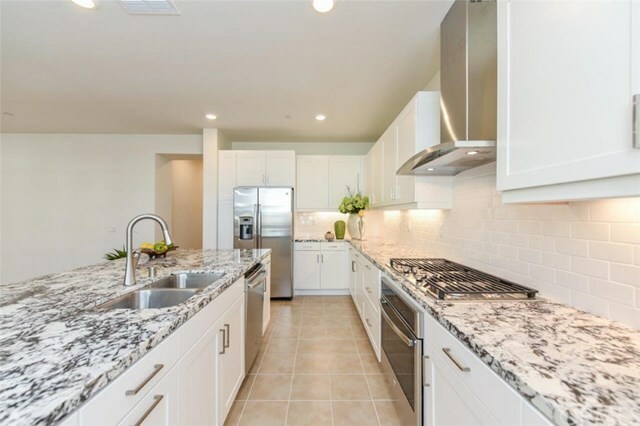 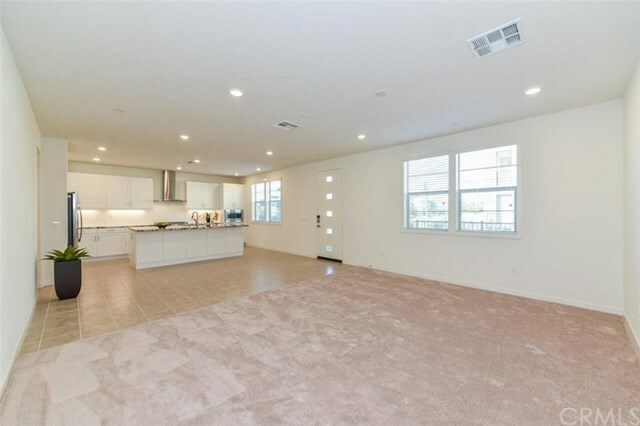 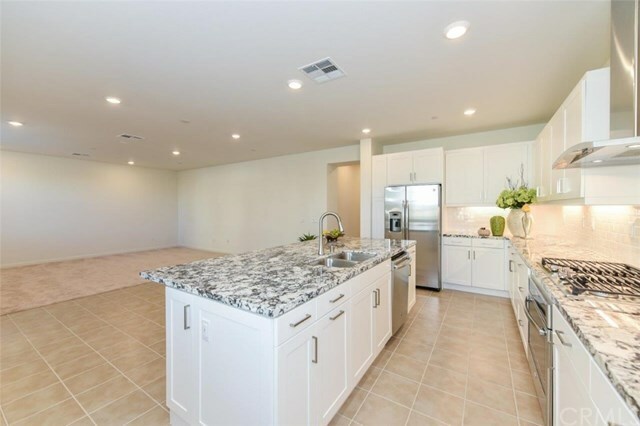 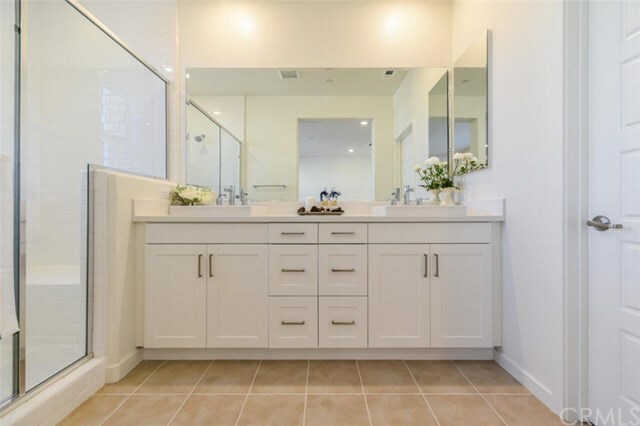 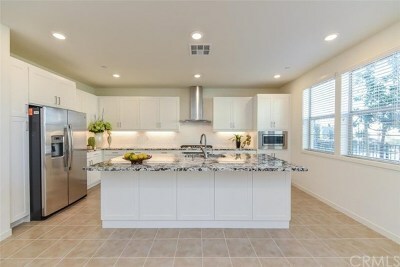 Constructed by Lennar, the 2,041 sqft floor plan features 3 bedrooms and 2.5 bathroom, functional cabinetry spaces, gourmet kitchen with lovely white cabinets, Center island, brand new stainless steel kitchen appliances complete with microwave, dishwasher, oven, and refrigerator from GE. The gorgeous two-story home has a marvelous floor plan with all bedroom upstairs providing more comfort and privacy. On the first floor, is the great room and gourmet kitchen, perfect for family gatherings. 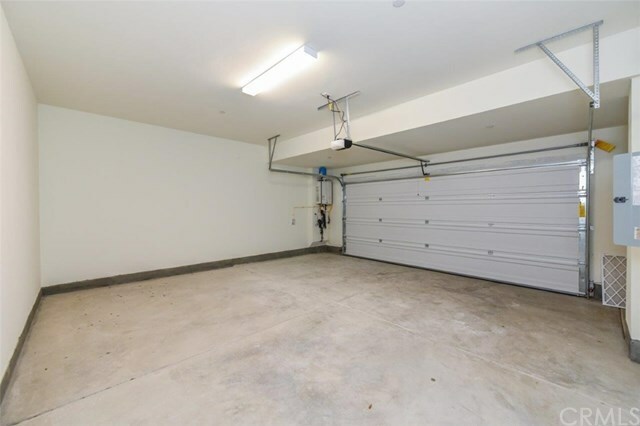 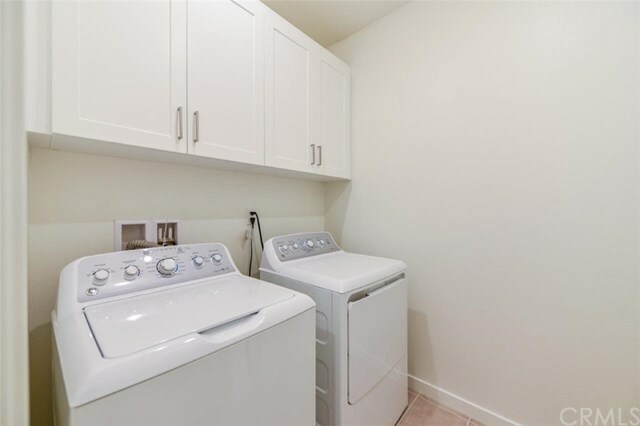 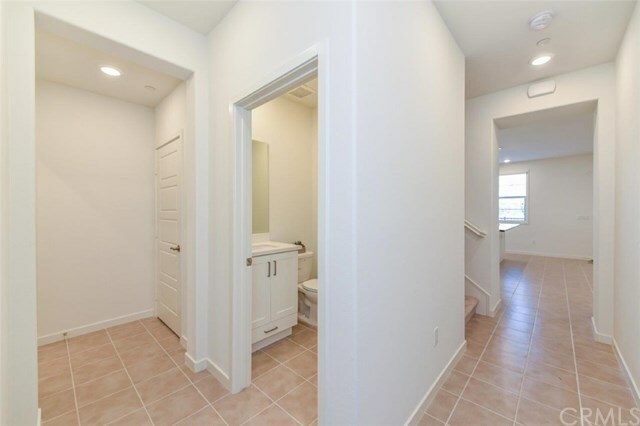 Into the halls of the first floor, is the 1/2 bathroom, individual laundry room with brand new washer and dryer from GE, storage closet and spacious attached car garage for two. 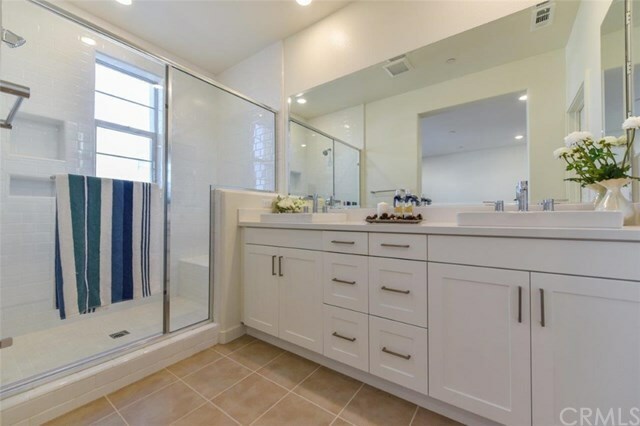 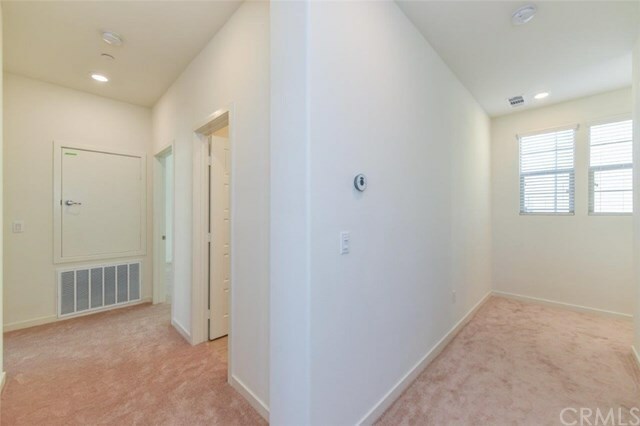 On the second floor, master bedroom has a generous walking closet, exclusive dual vanities and shower area. 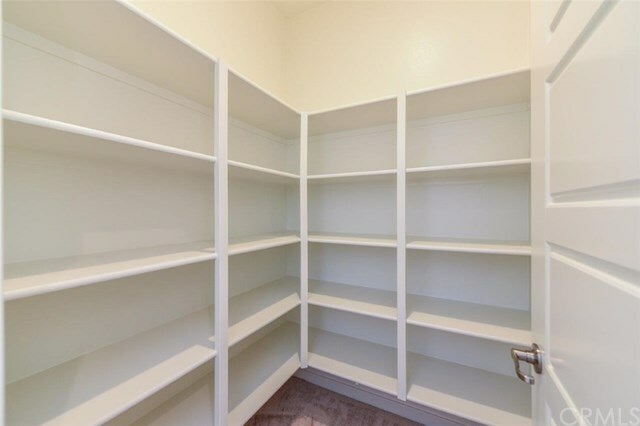 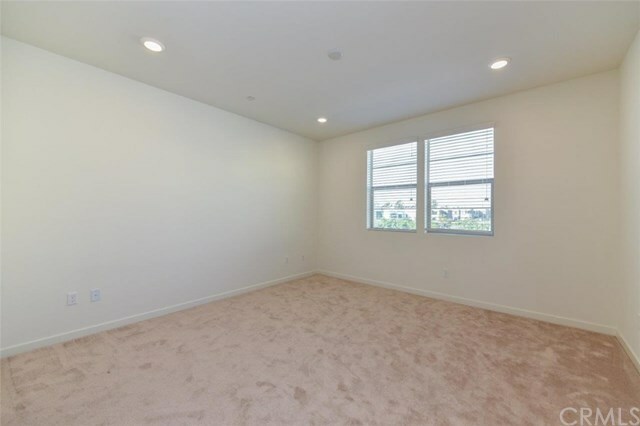 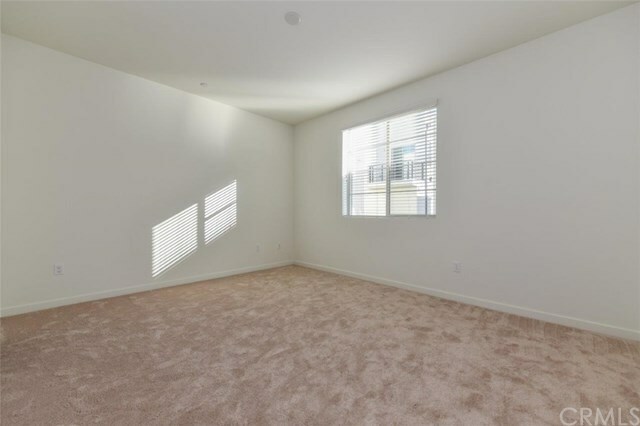 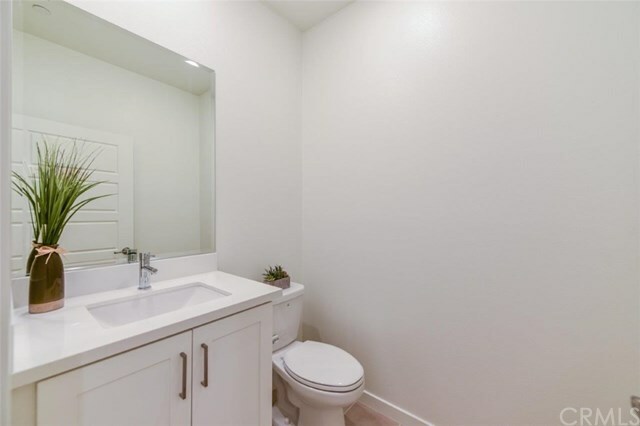 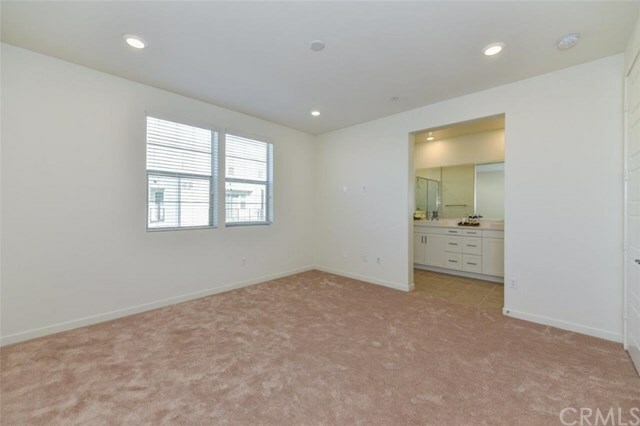 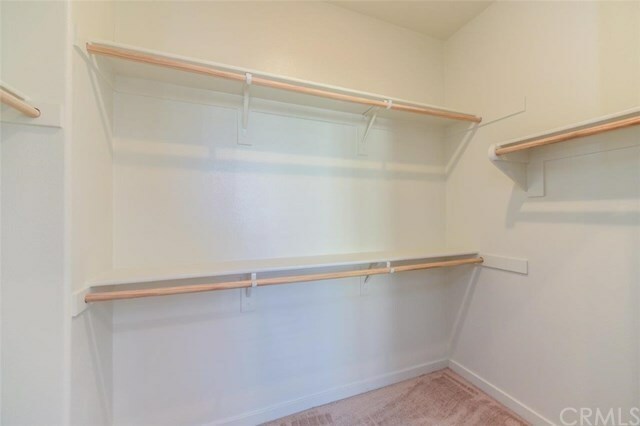 Two secondary bedrooms has individual closets with a shared jacked and Jill bathroom with dual vanities. Walking distance to parks, playgrounds, school and residents of Great Park community will enjoy world-class amenities with pools, BBQ areas and recreations on leisure. 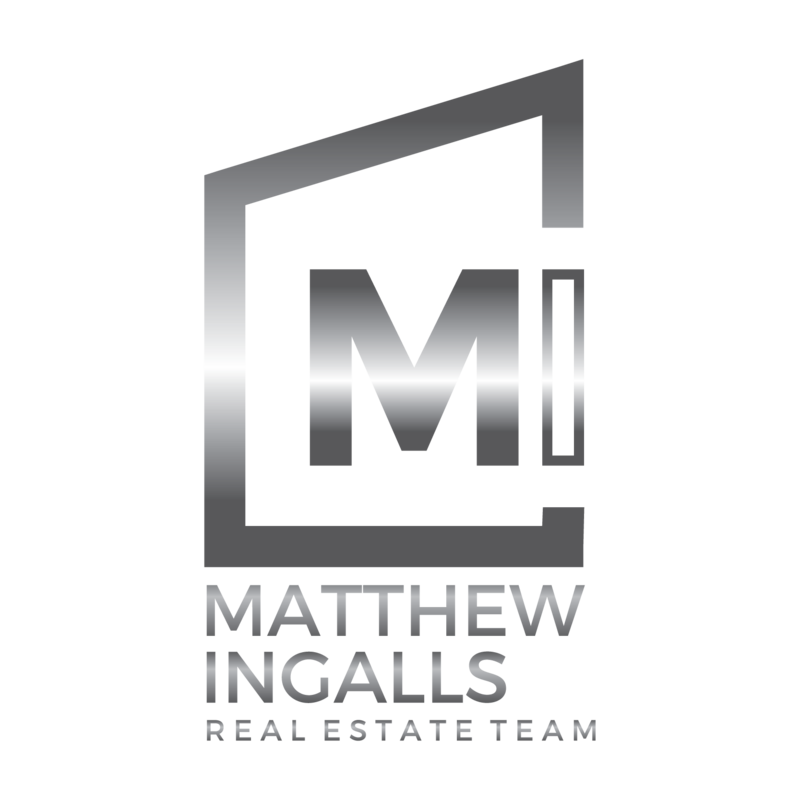 Please come and tour your dream home!